Look around and you’ll find durable, plant-based and dare we say stylish sponges are few and far between. 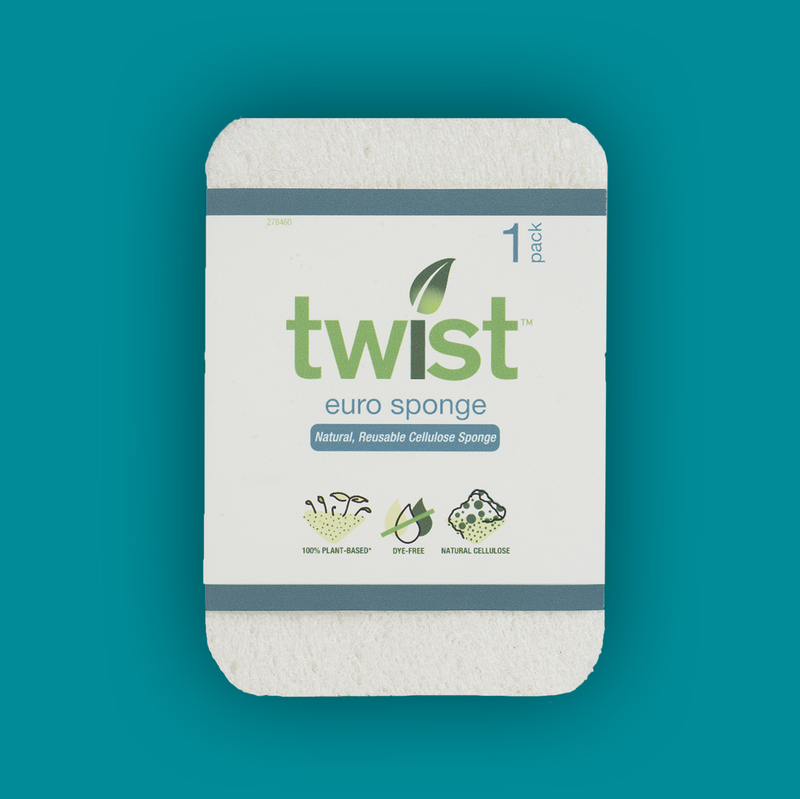 The Euro Sponge from TWIST is one of a family of products that performs the balancing act of form and function, cleaning and conversation. 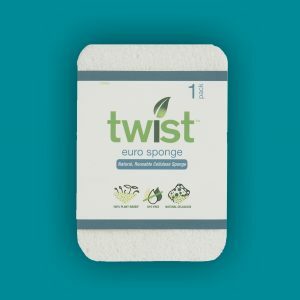 Use your Euro Sponge for all household cleaning and wiping needs.